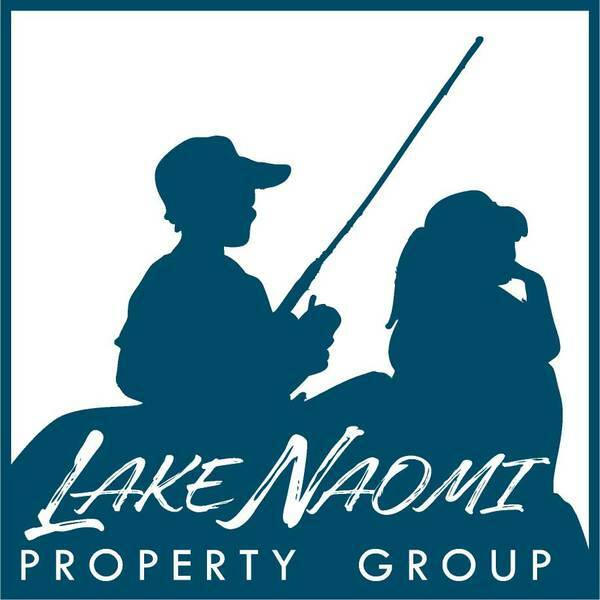 A Great Opportunity to Enhance this 4 Bedroom, Lake Naomi Chalet with Your Personal Touch. Open Living, Hardwood Floors, Brick, Woodburning Fireplace, Spacious Utility Room, Two Decks, Garage, Storage Shed and Circular Drive. 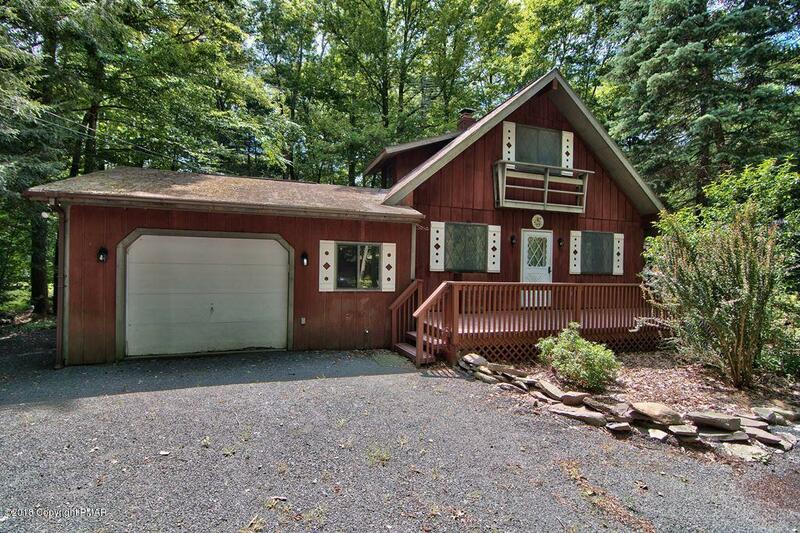 Quiet, Convenient Location Close to Lake, Beaches & Community Center.